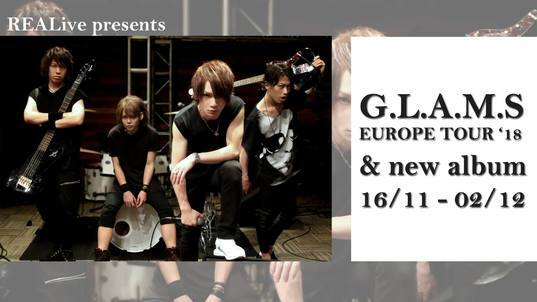 G.L.A.M.S back to Germany with a new album! Your message was successfully sent to the organizer. An error occurred while sending your message. Please try to send it again.